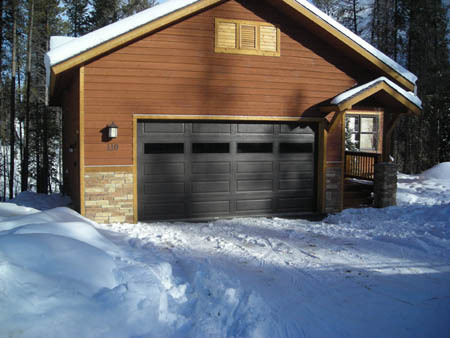 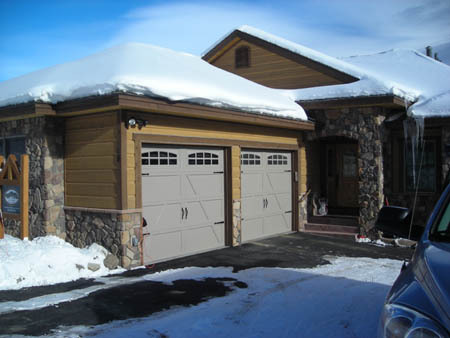 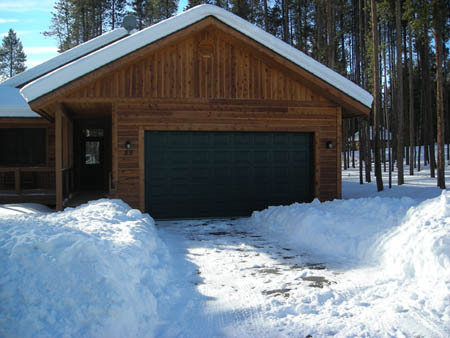 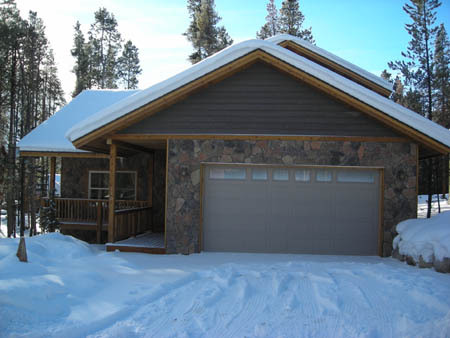 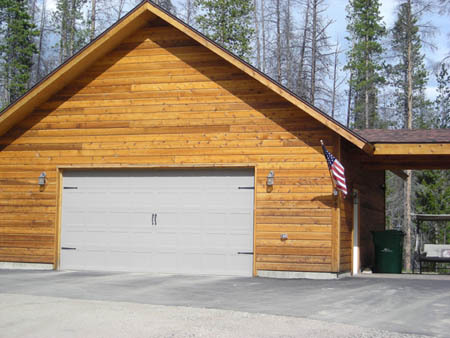 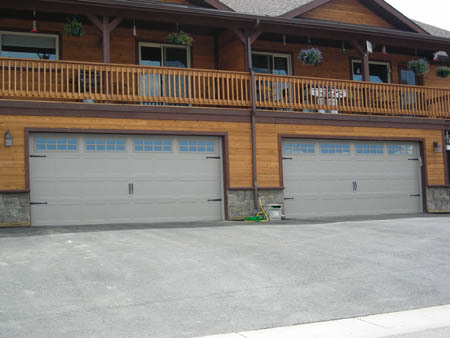 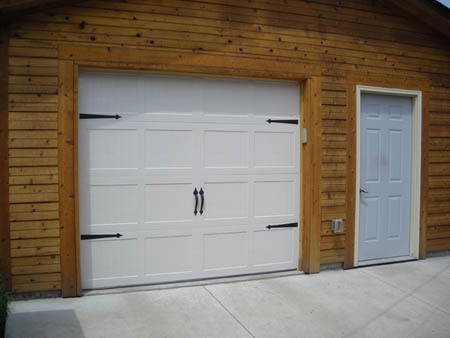 There are a wide variety of Residential doors to choose from. 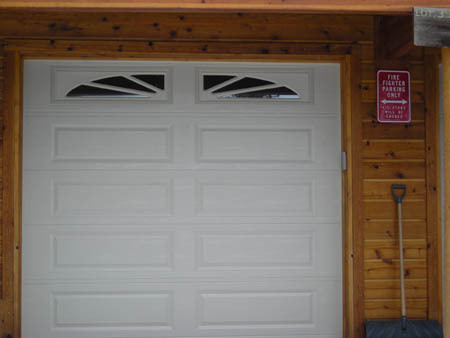 Please visit the links to our suppliers to find the door that is right for you. 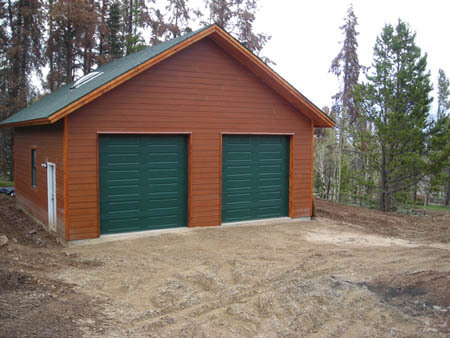 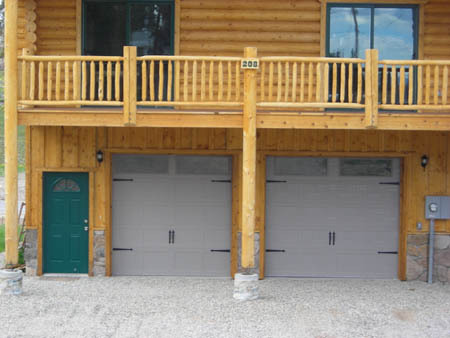 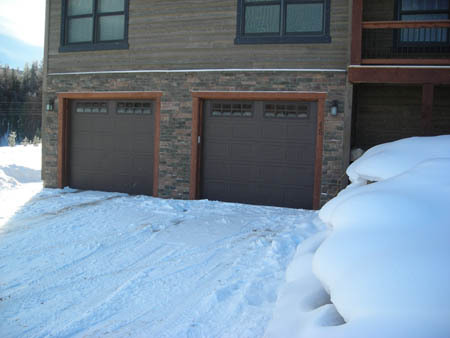 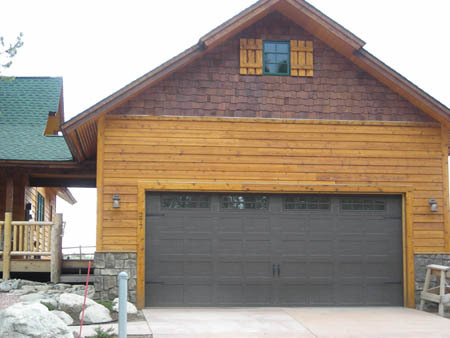 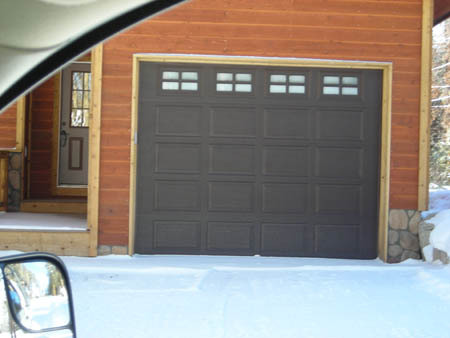 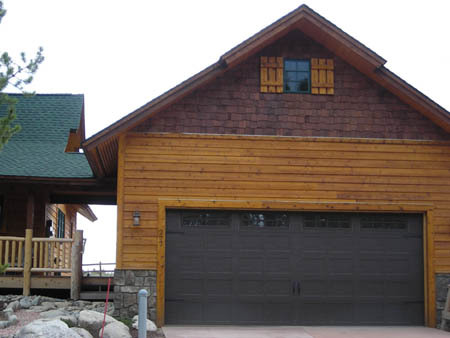 If you are having problems with your garage door. 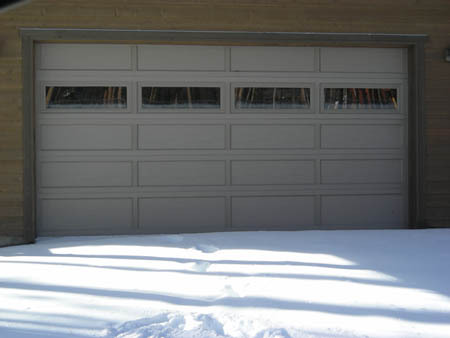 Click here to try these trouble shooting steps before scheduling a service call.